Want an Invitation to our next OPEN HOUSE? 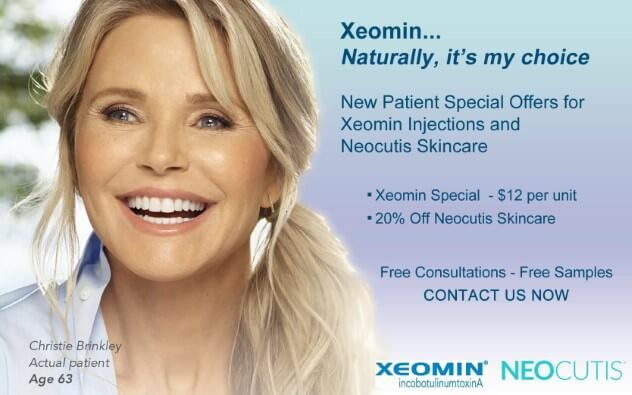 Learn more about Skin Peels, Xeomin injections. 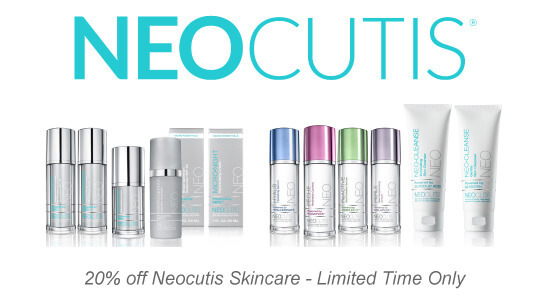 PLUS – Skincare from Neocutis and SkinCeuticals and these great Spring Specials for a limited time from The New Jersey Vein and Vascular Center. Varicose veins are damaged veins that are swollen and bulging due to blood pooling inside causing them to stretch the wall of the vein. Spider veins appear as thin red, blue, and purple veins near the surface of the skin. Reticular veins sometimes called feeder veins, occur when veins become dilated which allows the blood to flow backward. Our state-of-the-art New Jersey Vein and Vascular Center in Morris County is committed to personalized patient care and good vein health. Vein specialist, Dr. Stuart Miller, a leader in clinical innovation with more than 15 medical device patents, is recognized as Diplomate of the American Board of Internal Medicine and the American Board of Radiology. We are now located in Randolph, NJ. 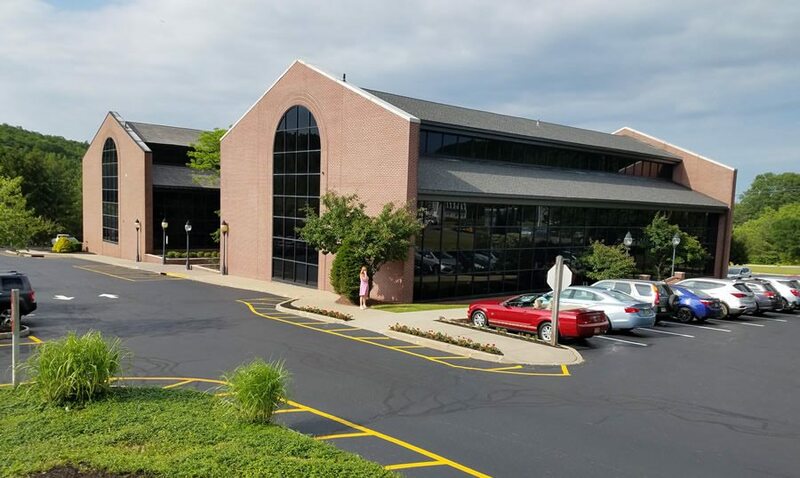 At NJVVC we offer the world’s most advanced methods in medical diagnostic technologies essential to minimizing false positives or false negatives, allowing us to create a specialized and precise treatment plan for each patient. Our vein center maintains the highest standards and advances in the field of vein and vascular care. 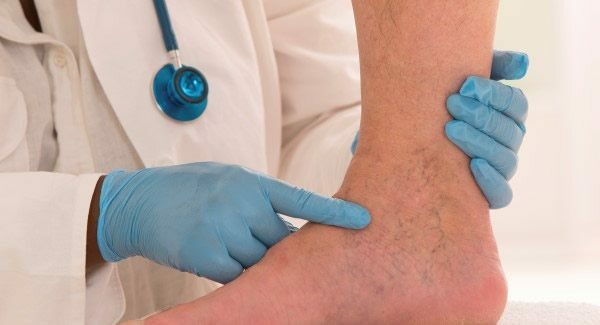 Our goal is to diagnose and treat the underlying causes for various vein conditions. If you have varicose or spider veins, these conditions are often more than meets the eye. Only proper diagnosis for vein disease can ensure durable treatment and a solution that will last for many years to come. We often see patients who have already received treatment elsewhere for vein conditions. They find themselves with recurring symptoms that are just as bad or worse than their original problem. This is often due to an incorrect diagnosis or an incomplete treatment plan. NJVVC’s commitment to proper diagnosis and treatment of vein disease includes monitoring results to ensure lasting success and a healthier, happier patient. 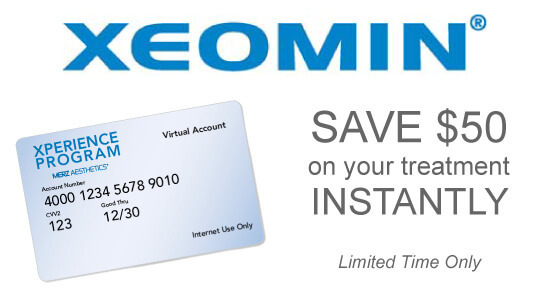 Your health and well-being rely entirely on the health of your veins and arteries. About six quarts of blood are circulated three times every minute throughout your body, carrying essential oxygen and nutrients to your vital organs, muscles, and every living cell in your body. Your arteries carry the blood away from your heart and the veins (your venous system) return the blood back to your heart. When this pattern of normal blood flow is altered, the result is often manifested by varicose veins, spider veins, reticular veins…even restless leg syndrome.